A Tourism and Hospitality career spanning 25 years and everywhere from Lord Howe Island to the Northern Territory has seen Kylie come full circle and return home to the Barossa Valley. Honing skills and experience with Voyages, Constellation Group, Tourism Central Australia, Epicure and Fino along the way, Kylie swears she heard a ‘click’ as the final piece of the puzzle slipped neatly into place, with her General Manager appointment at The Louise. 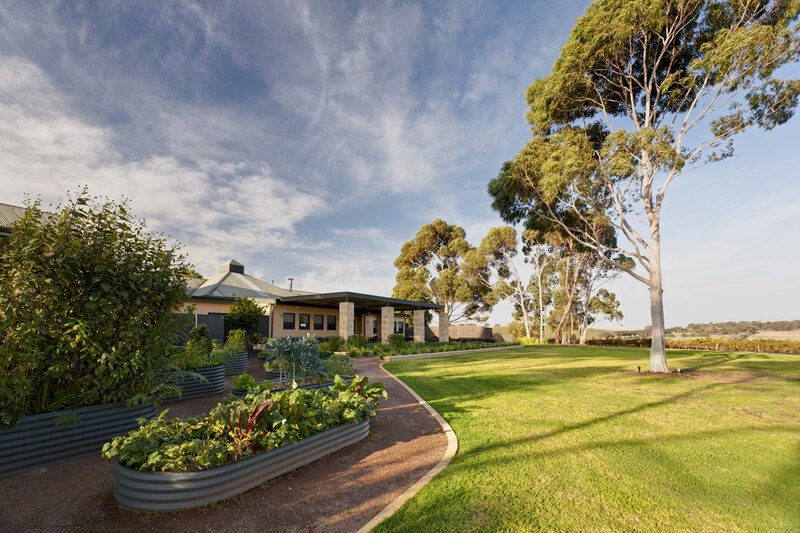 Jim and Helen Carreker, owners since January 2005, have spent more than ten years researching and ultimately selecting the Barossa Valley for their Australian food and wine venture. Their belief that luxurious accommodation complements a truly memorable food and wine experience is based on numerous personal trips in the 1980’s and 1990’s to France, Spain, Portugal and to their then local Napa and Sonoma Valley areas of California. 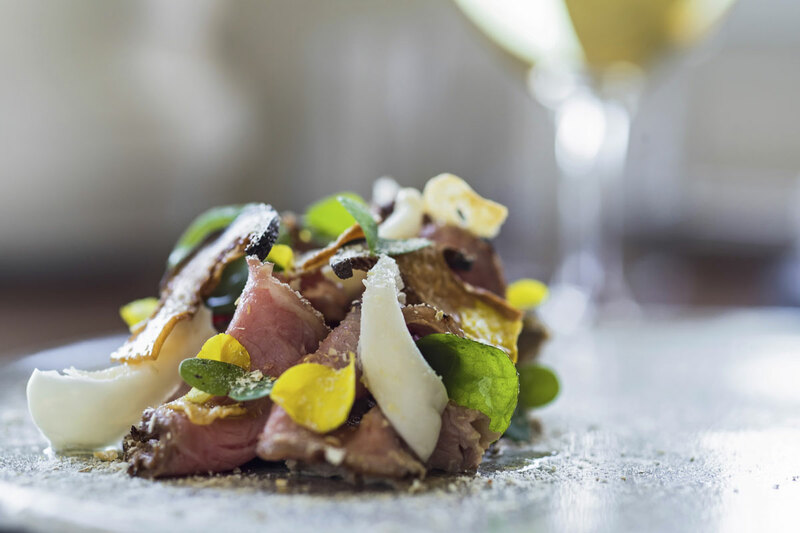 In the model of many highly regarded hospitality venues in those regions, the primary destination is the restaurant and its carefully developed cellar, and luxurious accommodation is supportive and complementary to the spotlight focus on superlative food and wine. The entire property undertakes yearly renewal during our July closure period. 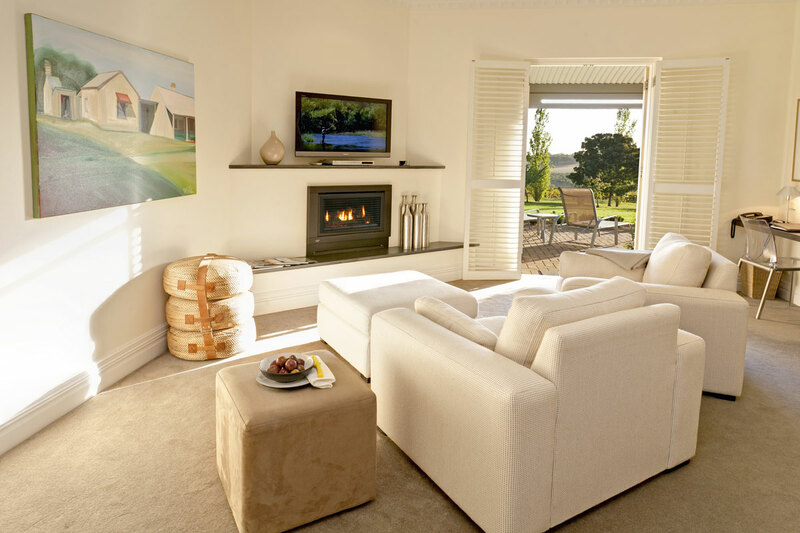 Food, wine, luxury accommodation and a genuine welcome await you at The Louise Barossa Valley. 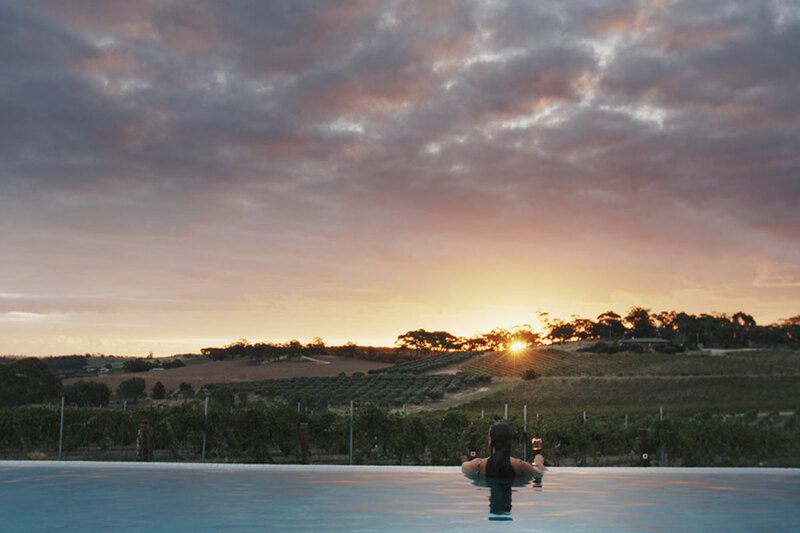 Absolute luxury and inspired design with private spaces, generous ensuites and breathtaking vineyard views. The Barossa is the undisputed wine capital of Australia, home to more than 600 grapegrowers and 100 or more wineries. 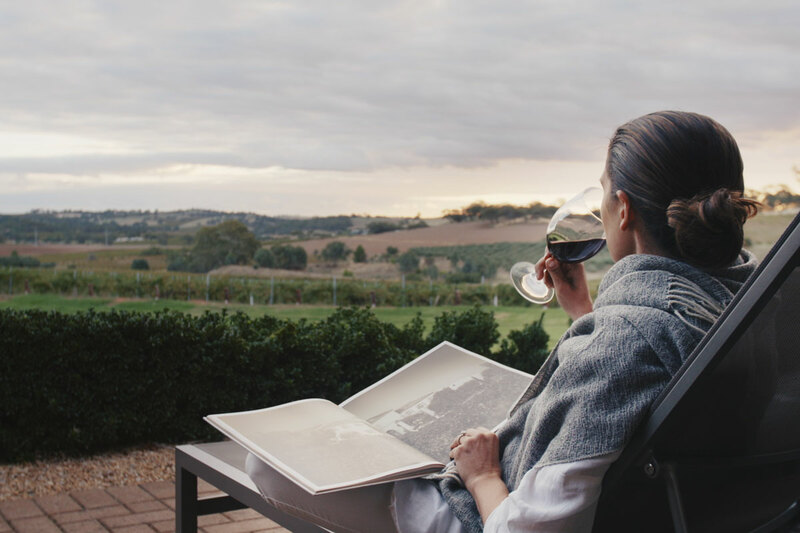 The wine making experience may be shared up close and personal at five dozen cellar doors within a few minutes walk, bike ride or drive from The Louise. 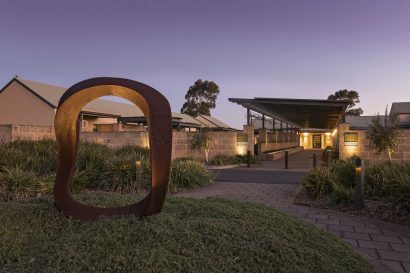 And, for the visitor the food and wine experience all comes together at Barossa restaurants such as our on-site Appellation. 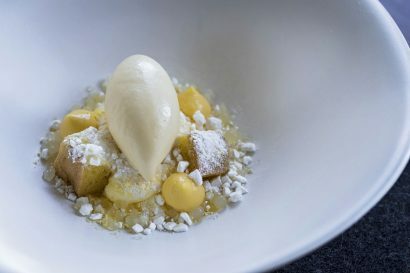 Our signature Chef’s Tasting Menu of four dishes created to pair with distinctive Barossa wines is among the top delights of touring Australia’s outstanding wine region. 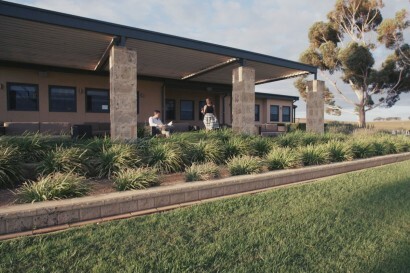 The Louise has developed a unique experience that offers guests access to one of the simple pleasures of visiting regional Australia, seeing kangaroos up close in their natural habitat. Your guide arrives at dawn for the 20-minute drive to the nearby conservation park. An easy 15-minute bushwalk into the park leads to a clearing where families of kangaroos are enjoying their breakfast as your gourmet breakfast is laid out on a picnic blanket in this truly natural setting. Our best in class, luxury 2 bedroom suite with completely separate areas, shared lounge and balcony area – perfect for two couples exploring the Barossa wine country or a girls weekend away. 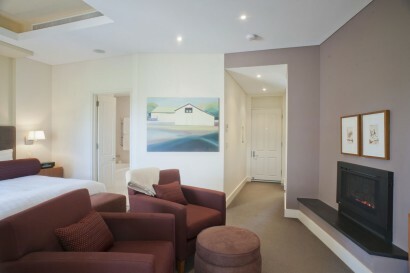 Enjoy glorious sunset views from your private terrace, gas log fireplaces as well as a large lounge room, king beds, deluxe linens, spacious marbled ensuites and outdoor private rainshowers, make your stay with us the perfect hideaway. 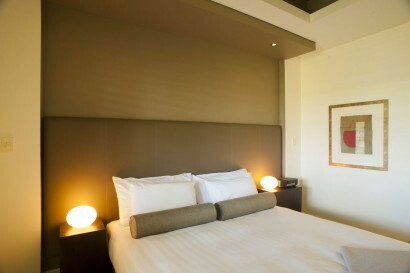 The Estate Suite, include all of the amenities and features of the Seppeltsfield Suites in an even more spacious configuration plus a private water feature, sunning lounges on the vineyard facing terrace, a choice of king or twin single bedding, upscale lighting, celebrated artworks, fabrics and furnishings. 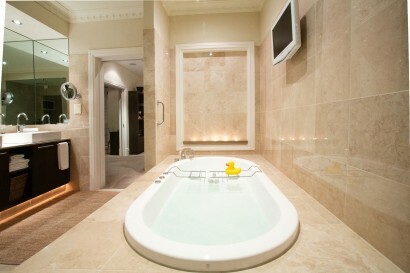 The 185 sqm* (about 2000 sqft) two-bedroom Estate Suite offers two luxurious bedrooms, each with a private ensuite and a shared lounge room. 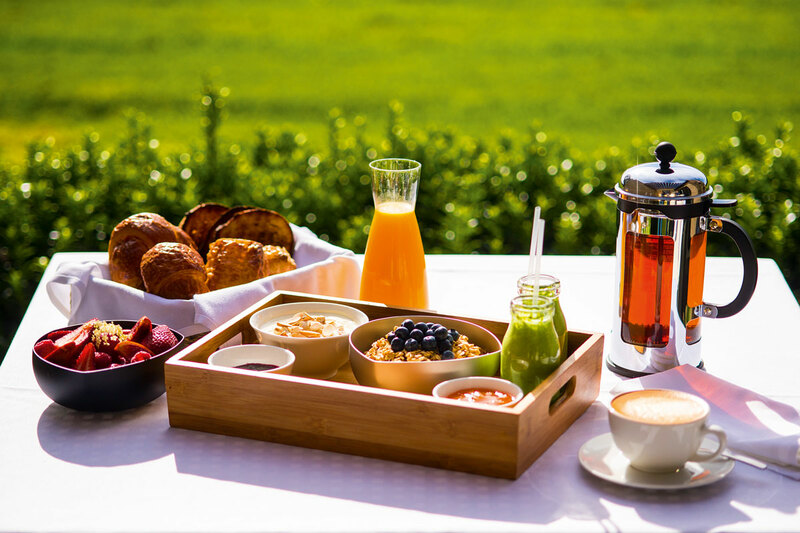 With a passion for real, fresh local ingredients, Daniel and his team are guided by the rhythms of the seasons…harvesting from their kitchen garden, baking their own breads, butchering and curing their own meats… and see wine and food as the most natural of partners.